This circular fisheye lens produces circular images with an angle of view of 180°when attached to a full-frame digital SLR or 35mm film SLR camera. 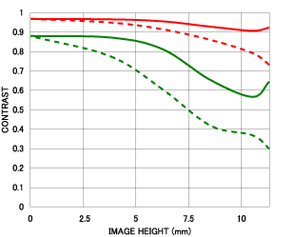 It has a fast maximum aperture of F3.5 and a minimum focusing distance of 13.5cm (5.3″). 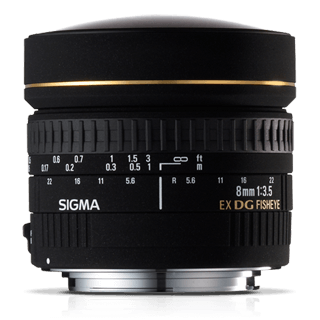 Sigma’s super multi-layer coating and Special Low Dispersion (SLD) glass provide excellent image quality for digital and film SLR cameras. The special fisheye design allows maximum creative expression. 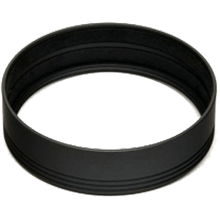 This circular fisheye lens has a minimum focusing distance of 13.5cm (5.3″) and a maximum magnification of 1:4.6 making it particularly useful for close-up photography. 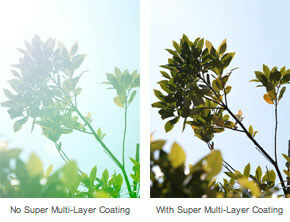 Sigma’s super multi-layer lens coating reduces flare and ghosting, a common problem with digital cameras and also creates an optimum color balance. 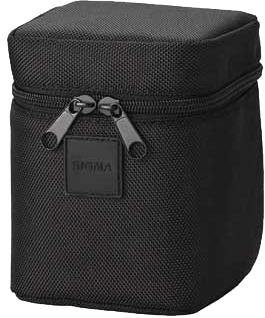 …if you want the ultimate in fish-eyed coverage then you have to check out Sigma’s 8mm. This provides 180 degree view of the world. On a camera like the EOS 400D, this circle is cropped, but you still get a unique fish-eye effect.